Welcome to R&D Electrical, LLC. We’re proud to be the premier master commercial electricians in Dallas/Fort Worth. From hospitals to schools to office buildings, we’ve installed electrical all across North Texas. Our work always meets or exceeds the standards set forth in the National Electrical Code and our workmanship speaks for itself. Talk to us to find out the best options for your situation, because we act with the highest integrity and honesty to keep your satisfaction in mind. Striving to complete jobs under budget and ahead of schedule, we’ll work with you to find the optimal solution to your electrical needs and implement that solution in a cost effective and timely manner. When you need a master commercial electrician in DFW, trust R&D Electrical. Everyone else does! R&D Electrical, LLC is a licensed and insured electrical contractor serving the Dallas/ Fort Worth Metroplex and North Central Texas area. 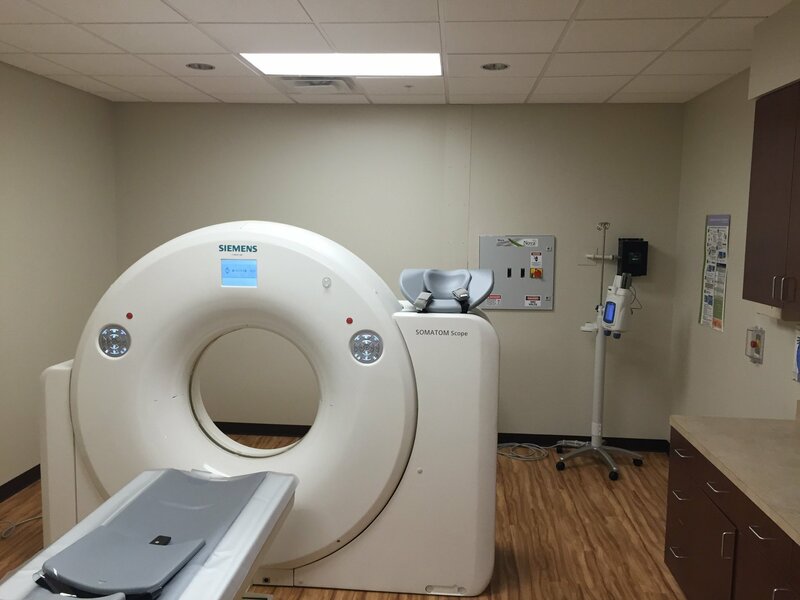 Our experience includes all types of construction, from churches to hospitals. We take pride in being one of the best in the business for commercial, industrial and retail electrical projects. Need rough in electrical work done for a new apartment or office building? We can help! Contact us today. Our safety record is outstanding, because we don’t take unnecessary risks with our employees or your business. Our years in the industry coupled with a team of licensed and trained electricians ensure our continued track record of satisfied clients and safe projects. We operate a construction division which does ground up and remodel construction projects. Our service division does a wide variety of service jobs from small repairs to tenant finish-out projects. Call today for a consultation and we can help you with an accurate estimate.